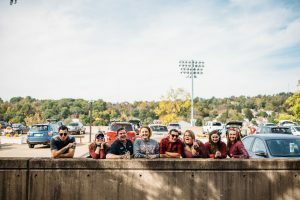 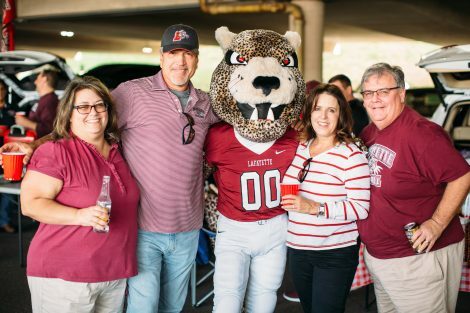 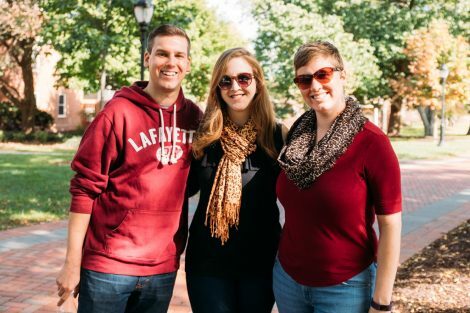 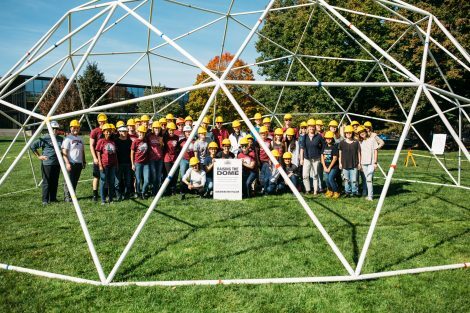 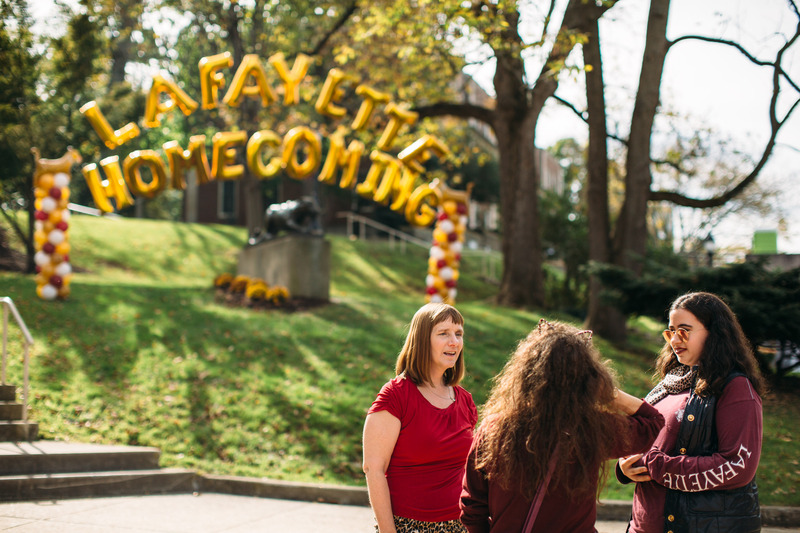 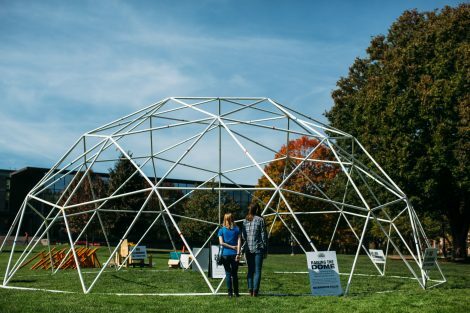 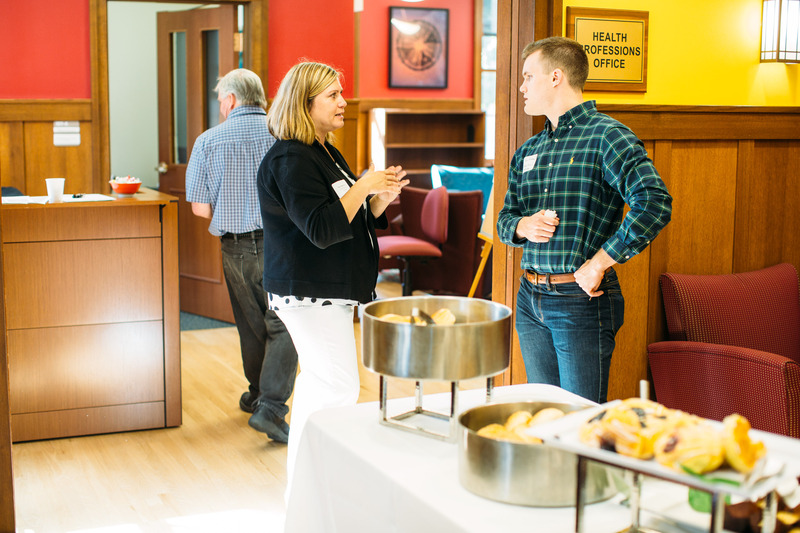 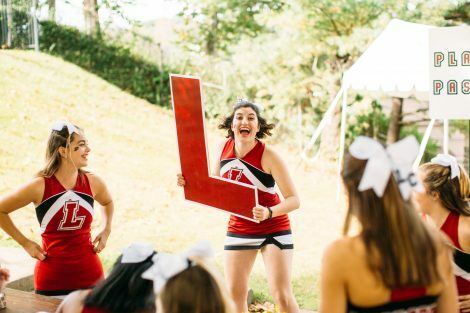 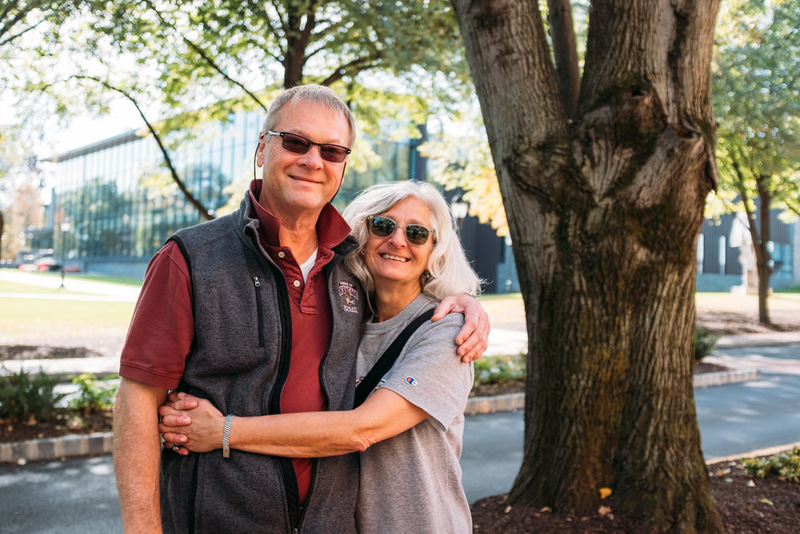 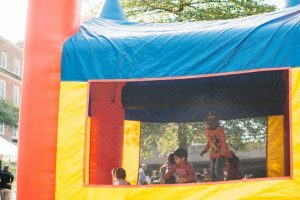 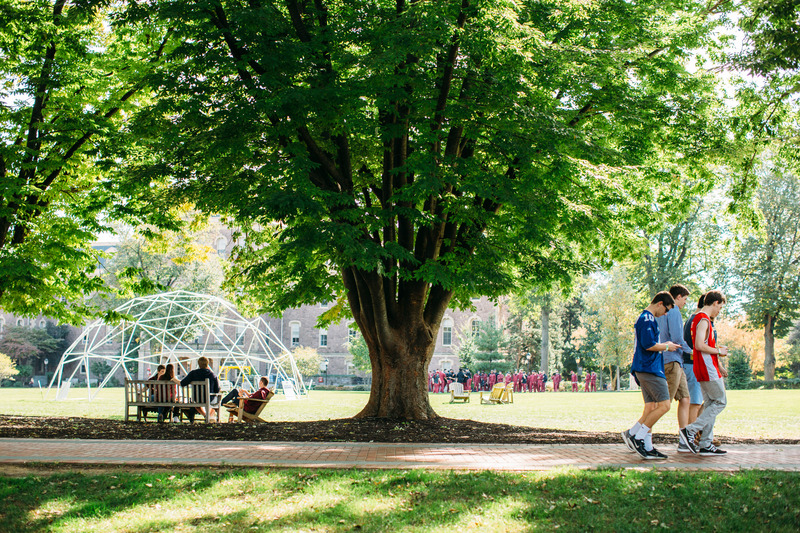 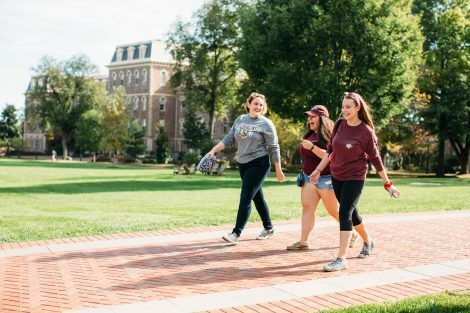 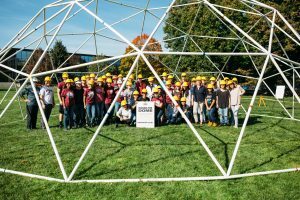 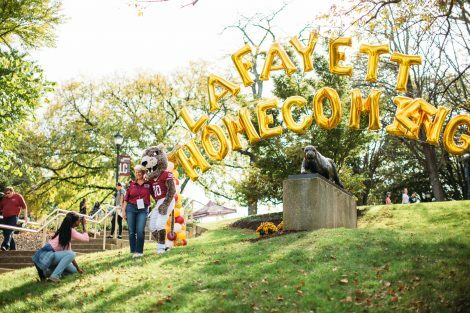 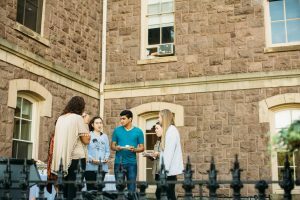 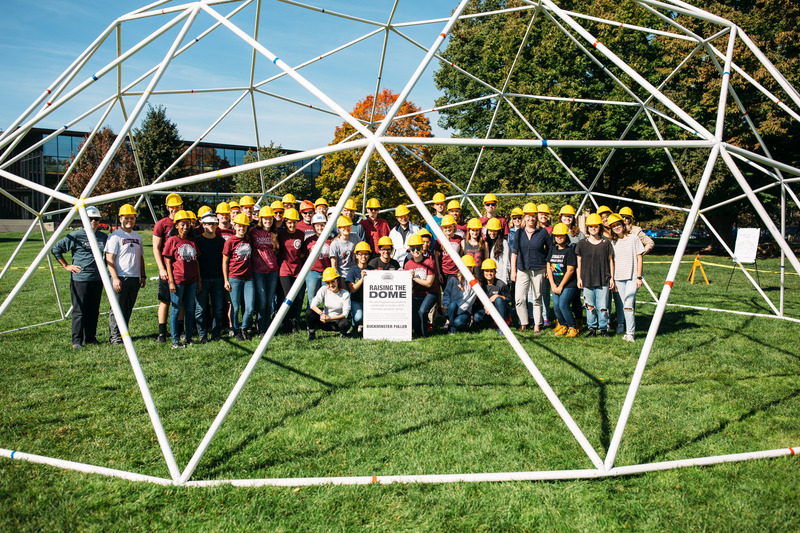 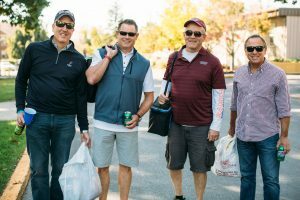 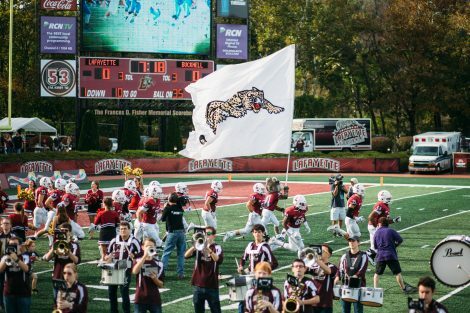 Family activities, receptions, construction of a geodesic dome on the Quad, football and other athletics, and more fun events filled Homecoming Weekend. The 1200-mile trip from Omaha, NE, to my hometown of Easton, PA, was not on my schedule for Homecoming or the Marquis Society gathering. The Class of 1969 reunion in 2019 will definitely see me on campus. If you would like to see our Giant Geodesic Dome housing Deserts of the World and Kingdoms of the Night downstairs at Henry Doorly Zoo & Aquarium in Omaha, NE, along with snow leopards in the world’s largest cat house and in 2019 outdoors in our new Asian Highlands now under construction, give me a call when you are in town.